'Bambella: FashionTradeWeb Has Launched In The UK! FashionTradeWeb Has Launched In The UK! So today's post is more for the business-y side of you lot. If you own a fashion brand or are thinking of starting one up, read on to see how FashionTradeWeb can help you! FashionTradeWeb is basically a software which allows fashion brands to showcase their range and lets retailers quickly replenish stock online by placing orders directly into a fashion brand’s stock system! 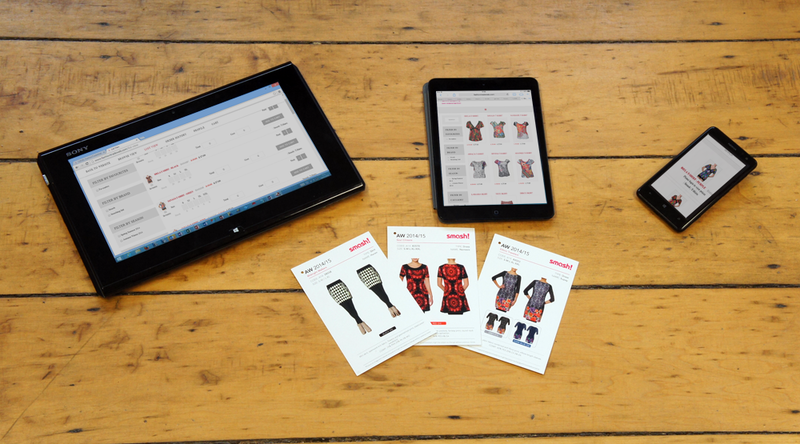 It has been created by i.LEVEL Software, the UK's leading provider of clothing management software solutions to the fashion industry. But don't be put of by how professional it sounds though, it's really good for small fashion brands too as one of their clients (a major name in UK fashion) started life with them as a stall in Camden! FashionTradeWeb is not a consumer website, it is direct to retail/wholesale meaning the new webstore is strictly business-to-business, and lets fashion brands showcase their current and future lines within a password protected environment. Then retailers can pick the lines they require and the resulting order is placed immediately into the fashion brand’s own stock system for speedy dispatch. Super easy eh?! 1) High street retailers can replenish their stock rapidly and track all orders from beginning to end, allowing for quicker merchandising and improved cash flow. 2) FashionTradeWeb offers a new sales channel for fashion brands that allows dynamic ordering straight into a brand’s stock system, ensuring that available stock is sold and dispatched quickly. 3) It guarantees that fashion brands retain full control over who sees prices and who can browse their lines. This safeguards the marketing and pricing strategy of the fashion brand at all times! If you have any other questions or want any more information on this software then be sure to email info@ilevelsoftware.co.uk or call 01234 761757!